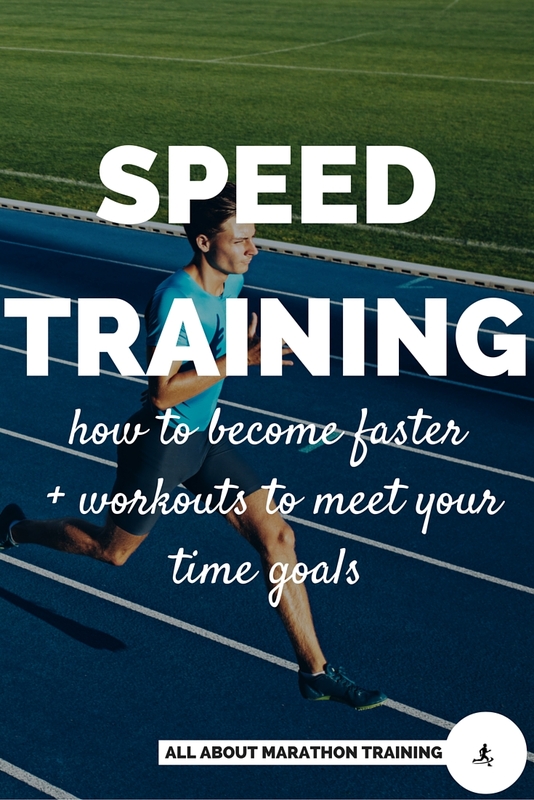 Yes, with speed training usually comes faster race times but the benefits go much farther than that. Obviously, increased strength and speed. Improved efficiency in oxygen delivery to your muscles. In other words, your muscles will be able to function more efficiently with less oxygen, a huge bonus in regards to training your body. A higher lactic acid threshold. Lactic acid comes from a lack of oxygen in your muscles which then leads to a burning feeling. If you don’t train you anaerobic system you will reach your lactic acid threshold faster which will slow you down and tire you out faster. 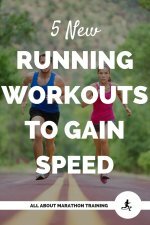 With speed workouts your anaerobic system learns how to use glycogen as a fuel source pushing back you lactic acid threshold and allowing you to run longer, faster. You will develop improved running form. This translates to better arm swing, stride length, and breathing. The ability to run faster with less effort. Seeing good results through speed work is highly satisfactory and gives you a mental edge. Who said running isn’t psychological? Well at least racing definitely is to an extent! Speed training gives you a mental edge as you push and challenge yourself to your body’s limits. This gives you a mental toughness and a huge advantage in competitions and even when the training gets rough. Speed workouts helps you work out your race day strategy. 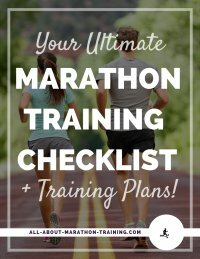 It will give you a good perception of what pace you should set for your race. This is incredibly important to figure out well BEFORE your race and speed work will help you figure this out. Keep it realistic! Increases your stamina – your ability to run an even pace without becoming too tired at the end. 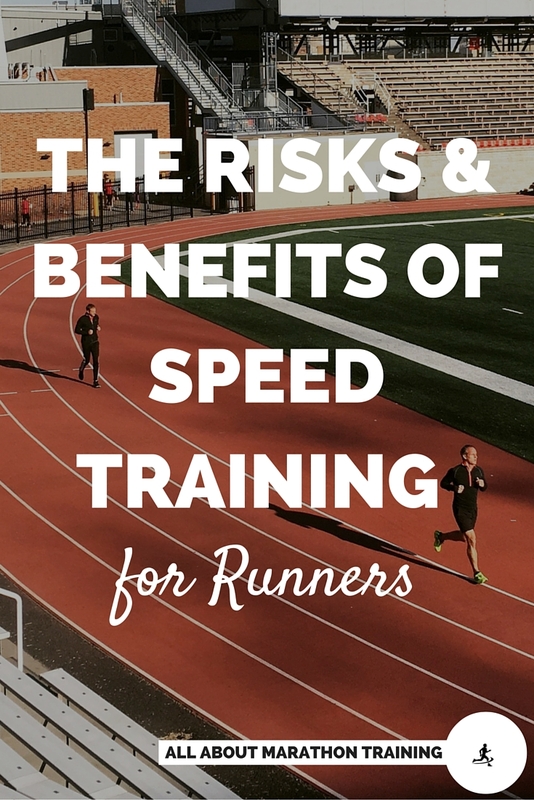 With all the benefits of training for speed come risks that can be prevented if you are careful. The benefits definitely outweigh the risks as long as you are aware of when you are increasing your vulnerability in regards to injuries. Pushing yourself too hard. Yes, the goal of speed workouts is to push and challenge yourself but there is a point where you cross the line and can become injured. There is a limit to what your body can perform. It should be difficult but you shouldn’t be in pain or close to it by the time you stop your workout. Listen to your body’s signals! Too many weeks of speed training. At the most a speed training program should last no more than about 14 weeks (3-4 months out of the year). The type and caliber of the workout places so much stress and strain on your body that after a couple of weeks it needs to rest and take a break from high stress training. Failing to do so will only exponentially increase your chance of injury. Too many days of speed work in one week. Since it is highly stressful you should be doing no more than 1-2 days of speed exercises a week. Your body will begin to lose its benefits of the training if you do more than 1-2 days a week because it makes it more prone to injury and you are not allowing it enough time to rest and repair. Beginners especially should not do more than one day of speed work per week. Failing to warm-up or cool-down. You must allow your muscles adequate time to warm up before workouts since you are going from a state of rest to all out muscle exertion. Your body can’t handle this load without warming up properly so make it a crucial part of the training!